Jared Wise is Native of Plant City,Florida, but has resided in the Columbus area for 8 years. Jared graduated from Plant City High School (Plant City, FL) in 2002 and then joined the Army. Jared served in the U.S. Army for 14 years, as an infantryman. His assignments include duty as a Sniper, Sniper Section Leader, Sniper Instructor and Drill Sergeant while stationed at various post across the Army, including Fort Benning. Jared married his wife, Cristin, in 2003. They have three daughters, Sage, Jaden, and Ava. 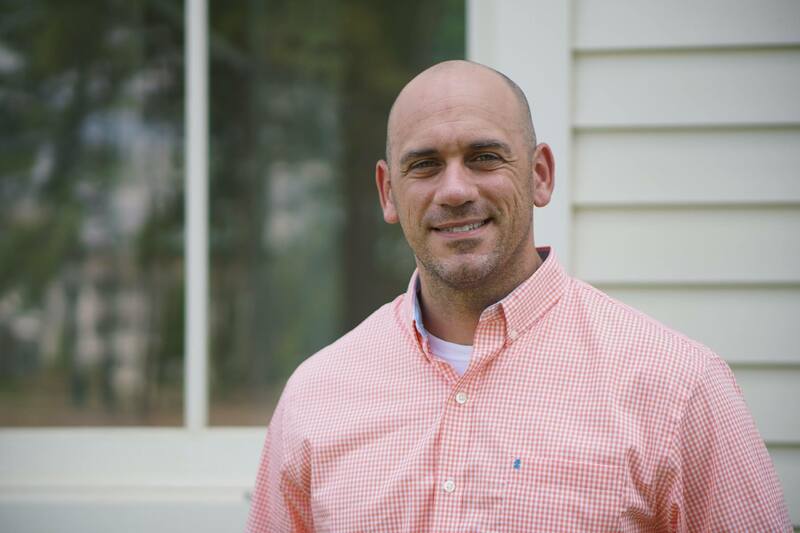 He is an active member at CrossPointe Church, where he is very involved with Children's Ministry as well as various small groups and Bible studies. Jared spends his time away from the office enjoying Golf, Hunting, and attending Florida Gator sporting events. Jared received his Georgia Real Estate license and joined Groce & Fincher in August or 2017. Jared will focus on bringing his knowledge of military administration and has well as his own experience as an NCO to the table for G&F clients.